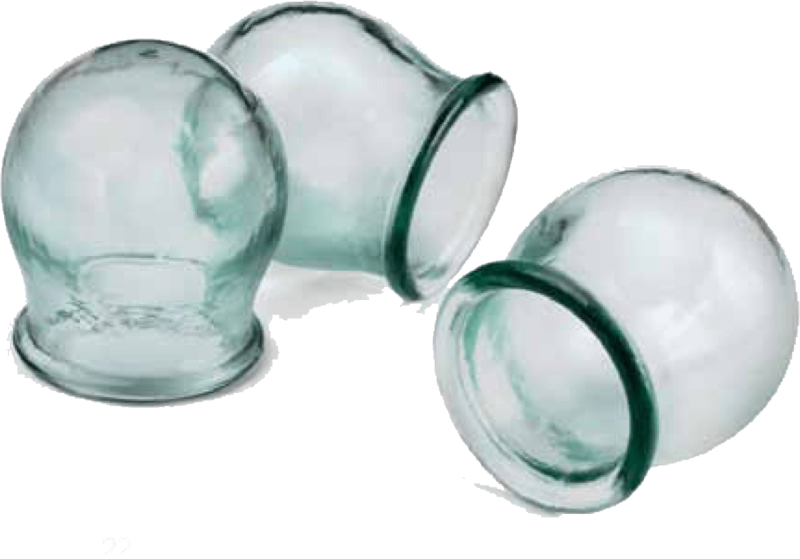 Hijama Bordesley Green (cupping) is a method of treatment in which a cup is put on various points of the body and reflex zones usually on the back, abdomen or legs to cause local congestion through a negative pressure created by a special pump. The negative pressure can be also created by introducing heat in the form of an ignited material. Stimulating these zones by drawing blood flow to them in turn stimulates the tissue and internal organs to which the zones are believed to correspond. Also, the cups create minor bruising; this triggers the immune system. Then the cup is removed and a small superficial incisions using a sterile surgical blade are made. The cups are re-placed and a negative pressure (vacuum) is created again. The created negative pressure pulls out the diseased blood out of the body that in turn poured into the cups and then the diseased blood is disposed.